We’ve talked a lot about the confusing narrative coming out of LG over the past month. Are they going to introduce new phones or wait a while and do so when they see the right opportunity? Will they seriously just re-release their 2017 phones to try and stop the mobile bleeding? The answer to both of those questions may be “Yes,” according to the latest announcement from the company. 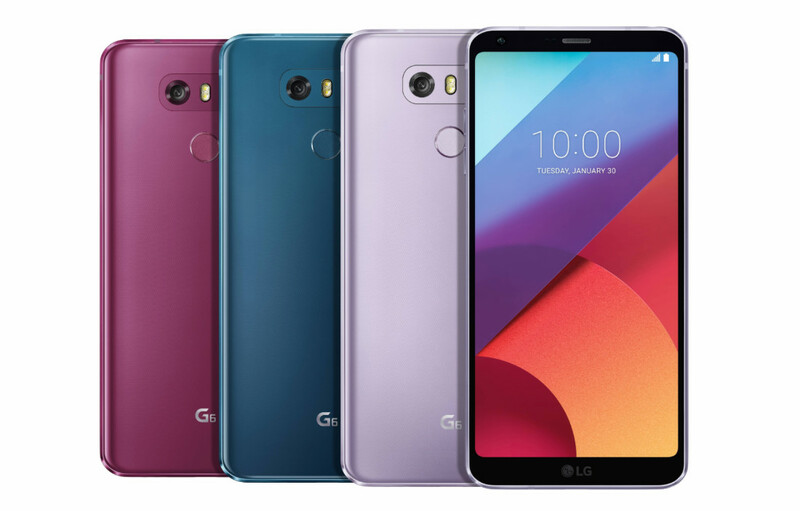 The LG G6 will soon be available in Moroccan Blue, Lavender Violet and Raspberry Rose, matching the color availability of the LG V30. Those new colors will be available in Korea in February, followed by additional markets thereafter. Understand that I’m not kidding. The LG G6 is back in 2018 in new colors and nothing about the phone’s internals have changed. It still has a QHD display, dual cameras, and the same design you remember from a year ago.